Tenor Marcel d’Entremont is a native of Nova Scotia where he graduated from Acadia University after studying with Dr. Christianne Rushton. He was the recipient of the Portia White Award, the highest achievement in voice, for the Nova Scotia Talent Trust. Accepted on full scholarship, Marcel is currently completing a Masters of Music degree at the University of Toronto as a student of Darryl Edwards. Marcel received 2nd place in the Art Song category of the Hal Leonard international voice competition and performed for over 50,000 people at the Royal Nova Scotia International Tattoo in 2013. 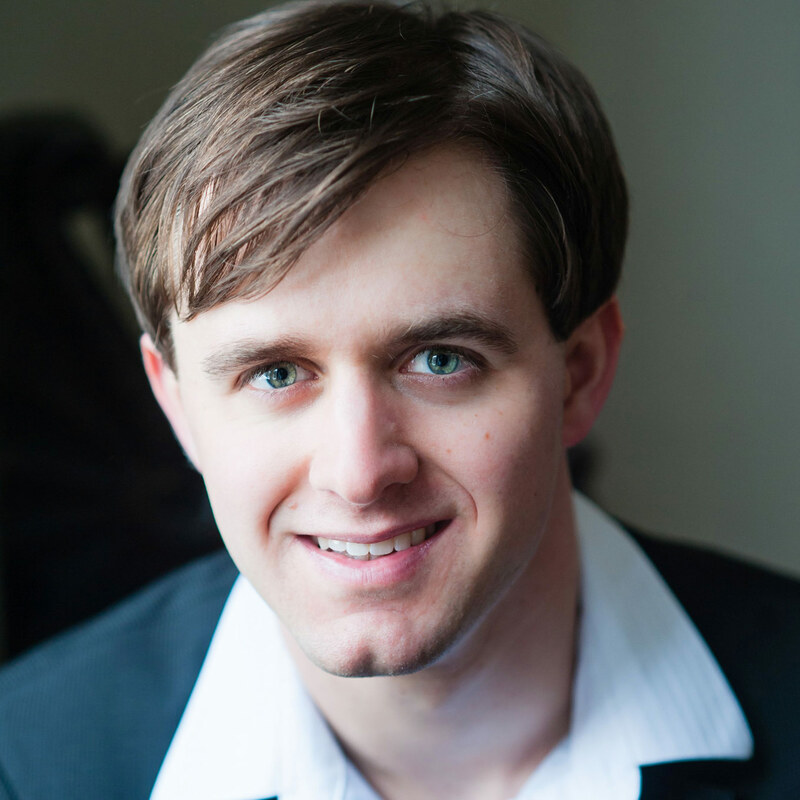 He has appeared with Opera Nova Scotia, and as the tenor soloist in Messiah with the PEI Confederation Singers, and Mozart’s Coronation Mass with Nova Sinfonia. Upcoming performances include Roméo/Tybalt in Jeunesses Musicales du Canada’s touring production of Roméo et Juliette, Alfred in Die Fledermaus with the Maritime Concert Opera, and the tenor soloist in Bach’s cantata 131 with the Cantabile Singers. Marcel has worked with such celebrated musicians as Mel Braun, Ivars Taurins, Wendy Nielson and Stephanie Blythe.